This high-level symposium will celebrate the success of the Horizon 2020 EU Research and Innovation Action AtlantOS, and simultaneously mark the beginning of the international AtlantOS (Atlantic Ocean Observing System) as the All-Atlantic part of the Global Ocean Observing System. 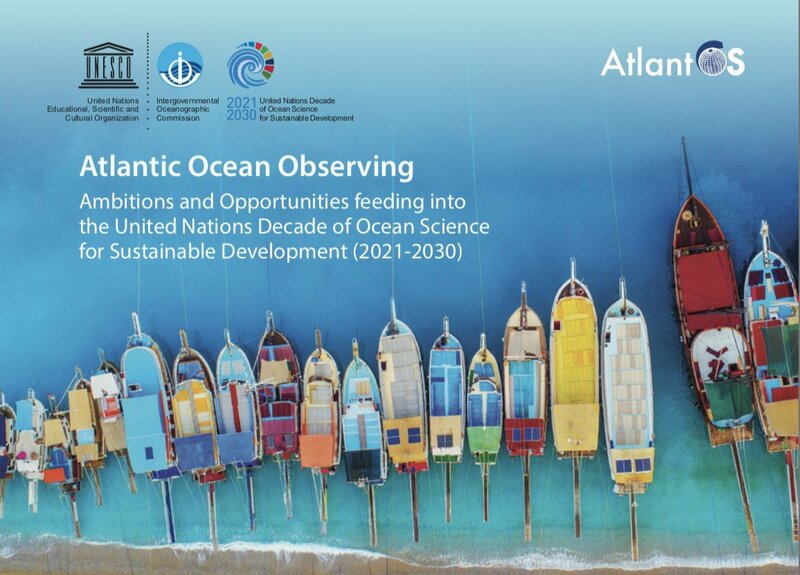 The symposium will bring together scientists, policy makers, users, funders and other stakeholders, to articulate and refine our joint Atlantic ambition for ocean observing. It will provide input to the G7-Ocean group, the international OceanObs’19 Conference and feed into the UN Decade of Ocean Science for Sustainable Development (2021-2030). You can find more information and register online.